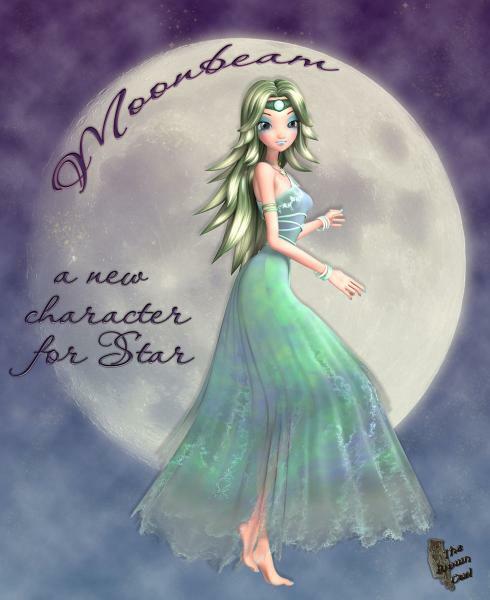 Moonbeam is a new character for Star. She has 9 normal and 3 fantasy makeup options. mininessie (3 years ago) Inappropriate?